One of Hong Kong’s largest handysize players, Asia Maritime Pacific (AMP), has sealed its first purchase in years. The Mark Young-led outfit has shaken hands with another significant handysize player, Oldendorff Carriers. The 32,500 dwt Lucy Oldendorff (built 2011) has been delivered to its new owner and renamed Hong Kong Spirit according to European shipping database, Equasis. The sale was reported by brokers in early March on the basis of a four-year bareboat hire purchase agreement with no price nor buyer attached to the deal, however similar sized and aged ships as this Taizhou Maple Leaf-built ship fetch around $8m according to comparable sales found in online portal VesselsValue’s sales register. The deal brings the AMP handysize fleet up to 24 ships. 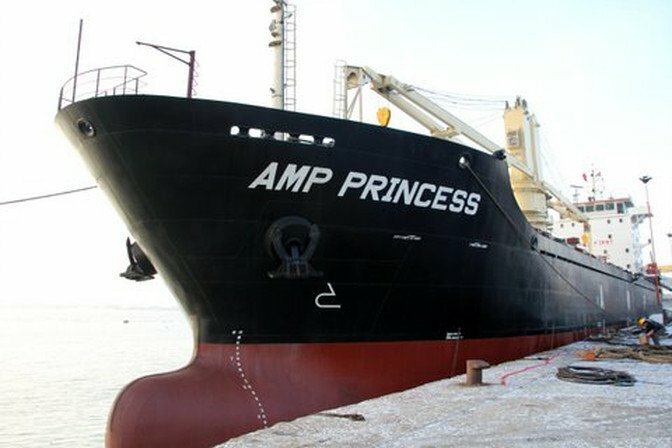 AMP is a privately owned shipping company that operates a fleet of both owned and chartered-in handysize and mini-MPP vessels.